Complete this form and we’ll get back to you within 24 hours to arrange a quote. Long ago, one man had a dream. He dreamed of opening the finest pizza restaurant he could imagine, bringing Italian flavours and mixing it with local tastes. He wanted to cater and serve, to see people eat and smile with awe at the excellent flavours on the table. To accomplish that dream, the man went to Italy to study and learn. He would discover the secrets from the masters themselves, sampling street foods and fine dining alike. From there, he began working with other restaurateurs and chefs. He travelled to England and Australia, learning everything that could be of use to him. His dream of woodfired pizza catering that could not be beaten drove him onward. Western Australia was in luck. When that man finally learned all he could, he settled in Perth to begin his work. He took his family with him here and opened his own woodfired pizza catering business in early 2015. A little while later, his food was the talk of the town. He created the perfect combination of genuine Italian style with Australian tastes. His speciality is authentic Napoli-style pizza. This delicate creation has been described as one of the best ways to cook and eat pizza. He also adds fresh bomboloni, but be careful! These Italian doughnuts sell out almost as fast as the pizza. For those looking for great food or just love Italian cuisine, then you can’t do any better than what we have on offer. The meal will be so good; the men will have to unbuckle their belts by the end. Come on over or call us. Our woodfire pizza catering service will handle your food needs at parties, corporate events, festivals, markets, or family reunions. Get a taste of the real Italy without stepping too far from Perth’s finest. 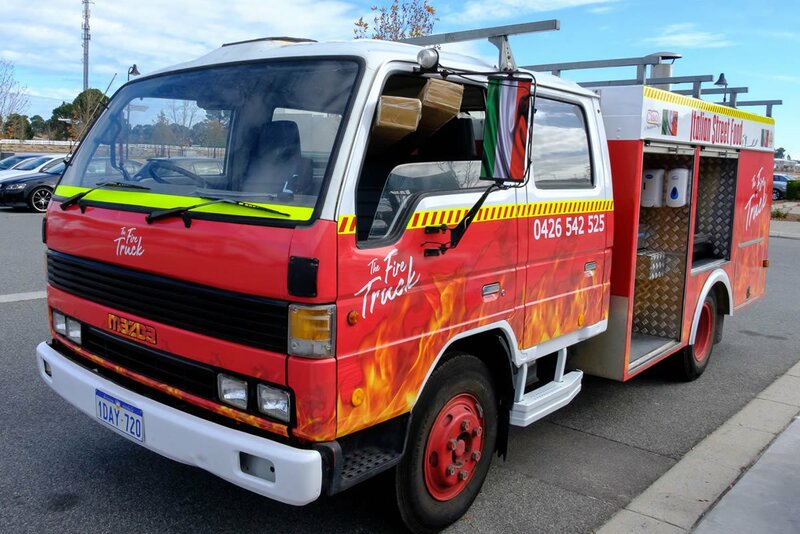 We are a locally owned and operated mobile pizza catering business here in Perth. Our catering team have however cooked all around the world and are always excited about giving all of Perth their skills and experience in creating awesome feasts. In order to use our great services, it is as simple as picking up the phone and giving us a call. We will do all that we can to make sure that we are available on your requested time and date. Again we can accommodate to any of your requests, all you need to do is ask. Pizza Catering Perth WA always arrives promptly and on time. We are fully self-contained and equipped mobile service which means that you not need to provide us with anything. It’s the perfect way for you to get out of the kitchen and enjoy being with your guests. Reasons Why You Should Choose Pizza Catering Perth WA. Our Pizza caterers are extremely friendly and very helpful. They are great with people and make a positive impression on crowds. We are always open and willing to attend to any requests you may have and we always take action in the best interest of the customer. We have an extensive range of pizzas that you are able to choose from. From old traditional favorites to customizing your own. We also cater to vegetarians and also anyone who is after gluten free. We are after all pizza catering specialists. Offering more than just pizza in our mobile wood fired oven. We produce a range of different foods from kebabs to lamb chops to breads, baked zucchini and mushrooms and much more. Providing you a number of options to satisfy your taste buds as much as possible. 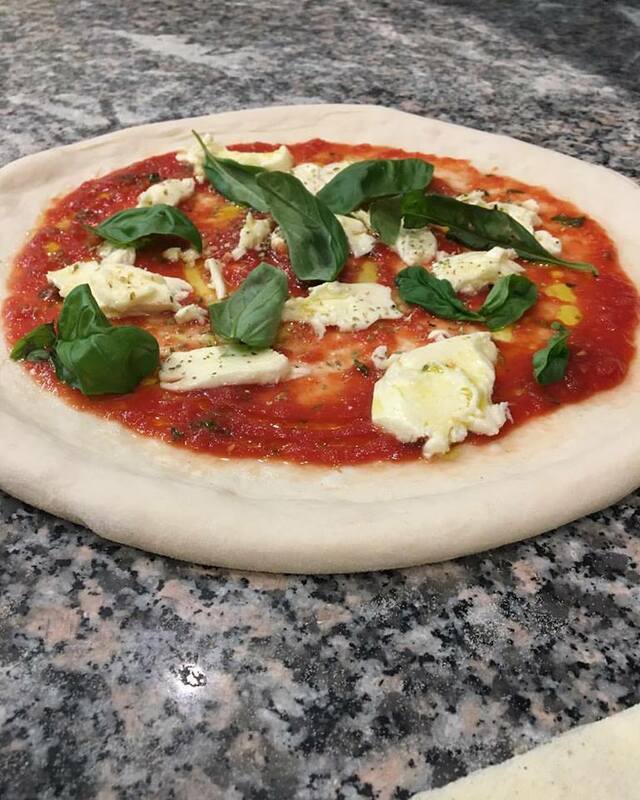 We use only the freshest of ingredients from the bases to the pizza toppings, which is cooked in the highest quality mobile wood fired pizza oven. The combination of the two mixed in with a lot of love, makes for a delicious and satisfying meal. We have a strong passion and love in our business and what we do and we are not interested in just making money. Instead we are interested in creating memories and delicious food. It is because of this that we only charge reasonable amounts for our time and food. We are committed to satisfying you as much as possible. From your tastebuds to your belly, to your bank accounts. At Pizza Catering Perth WA, we do all we can to make sure that you and all of your guests satisfied with good food and good people. 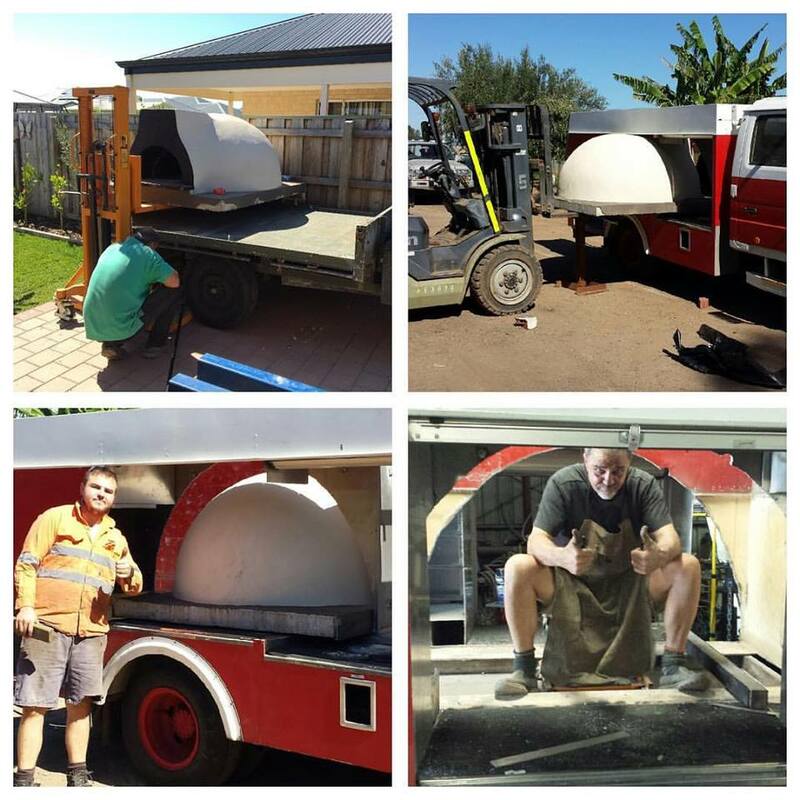 At Pizza Catering Perth WA we have been mobile food fired pizza oven catering for a number of years now. With this experience we have developed a great ability in not only producing pizzas but also accommodating and adapting to all environments.